For Stockholm Design Week, the BOLON Lab Store was given a new interior concept with a huge focus on the new Elements collection. 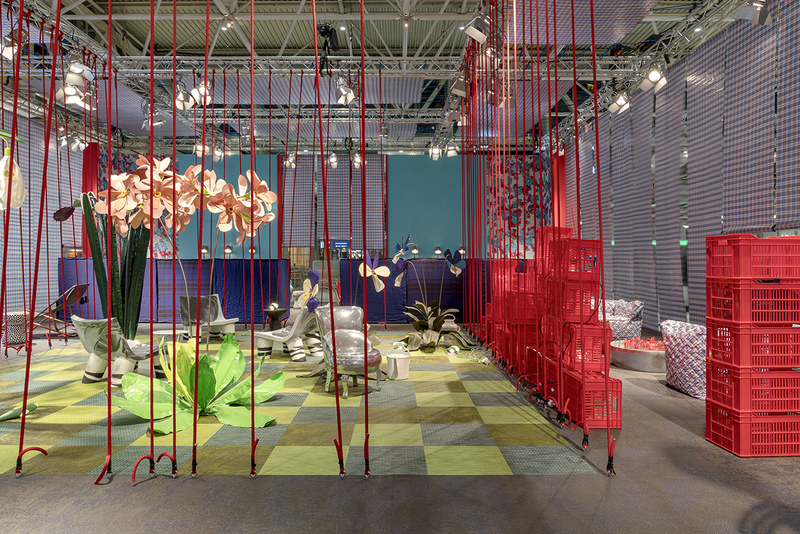 Stockholm Light and Furniture Fair 2018 saw a brand-new collaboration with internationally acclaimed architects Neri&Hu. 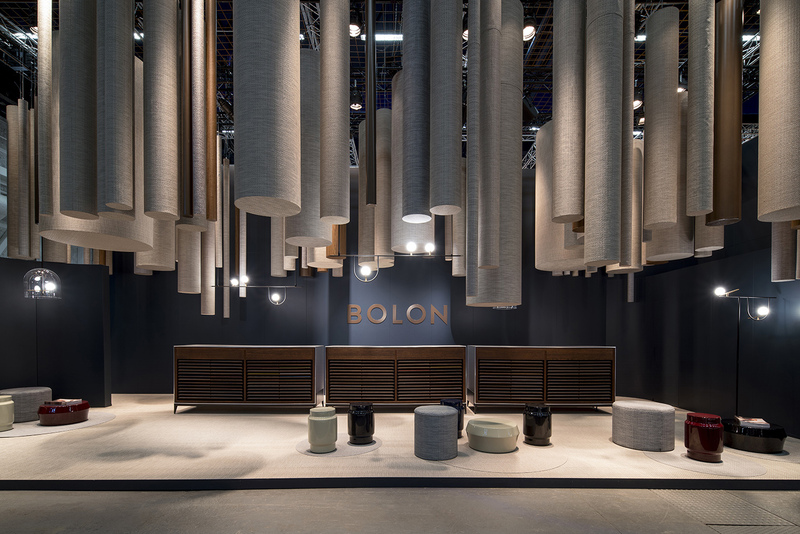 The duo designed the BOLON stand which showcased the latest BOLON collection, Elements. 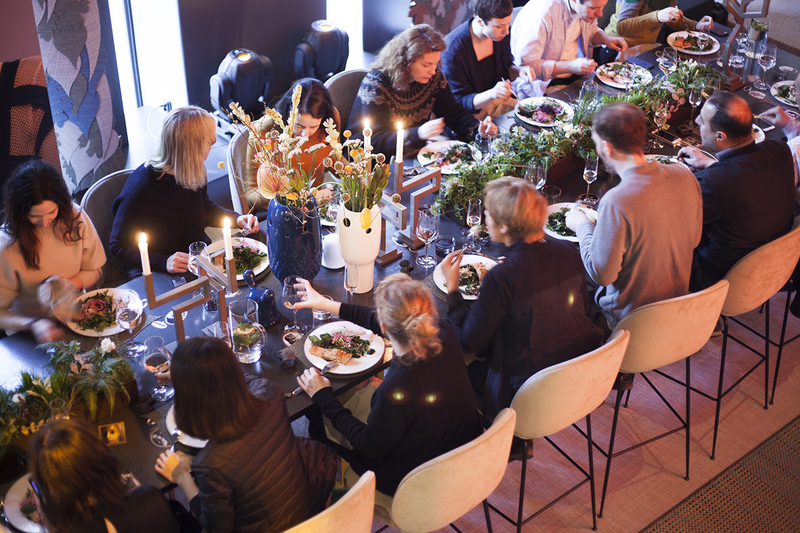 Working in partnership with acclaimed and up-and-coming designers, including Paola Navone and Nick Ross, Bolon was a prominent feature throughout Stockholm Furniture and Light Fair. See the BOLON Lab Store makeover, sneak a peek into exclusive parties and stay up to date with all the latest news and events.